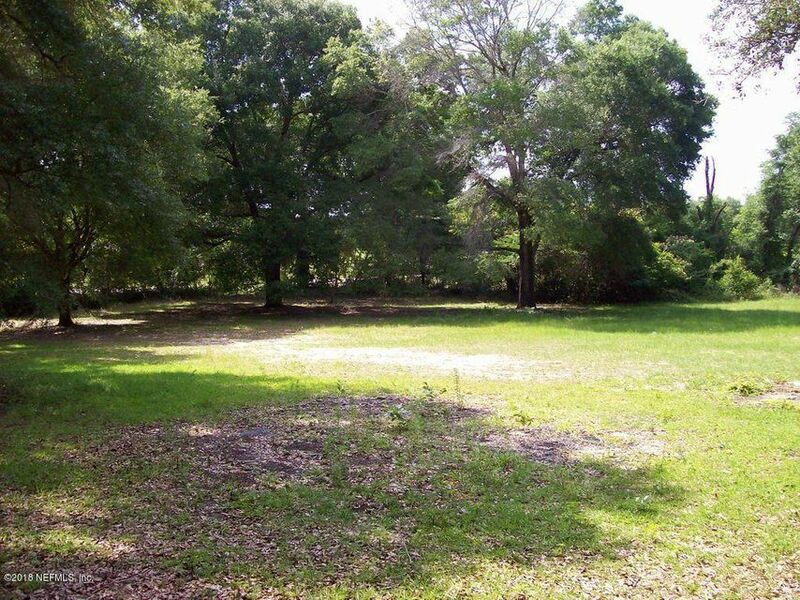 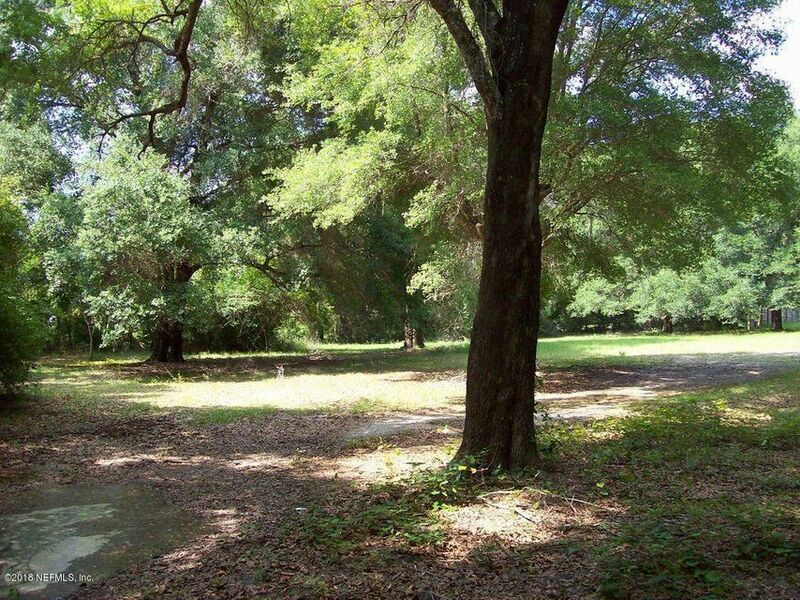 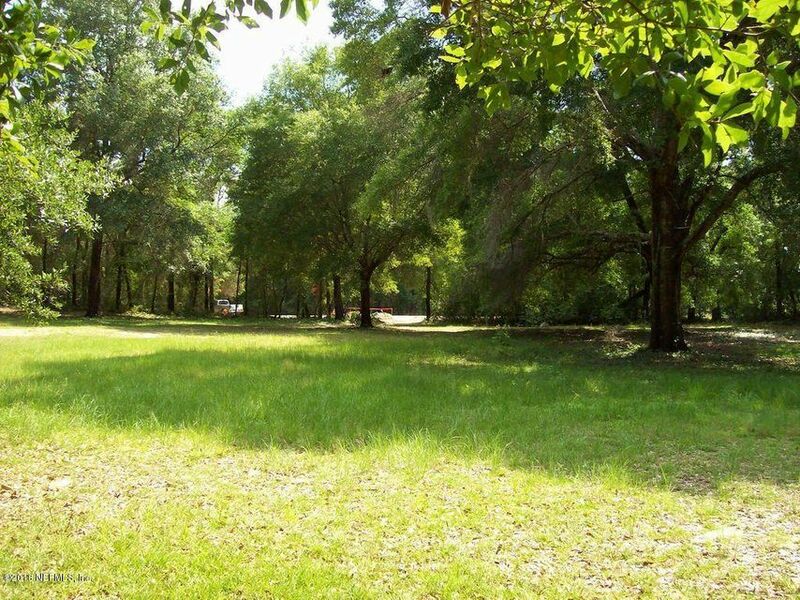 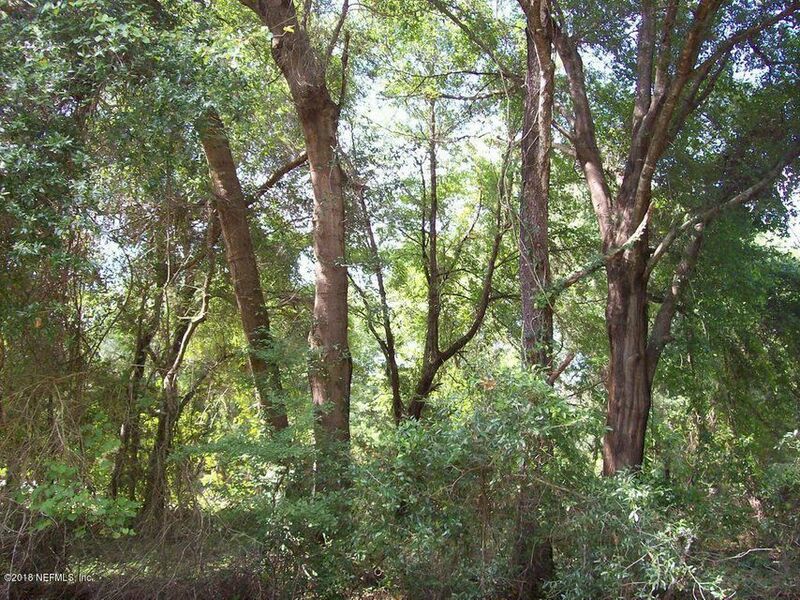 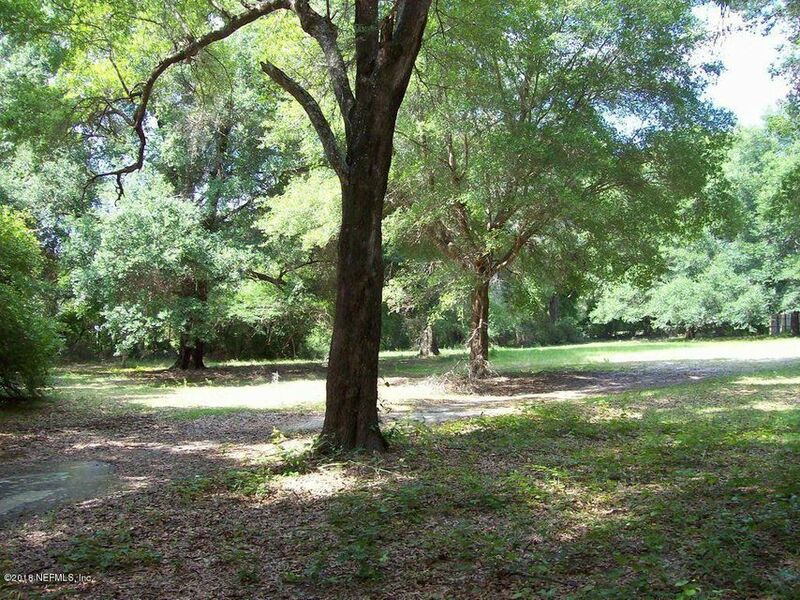 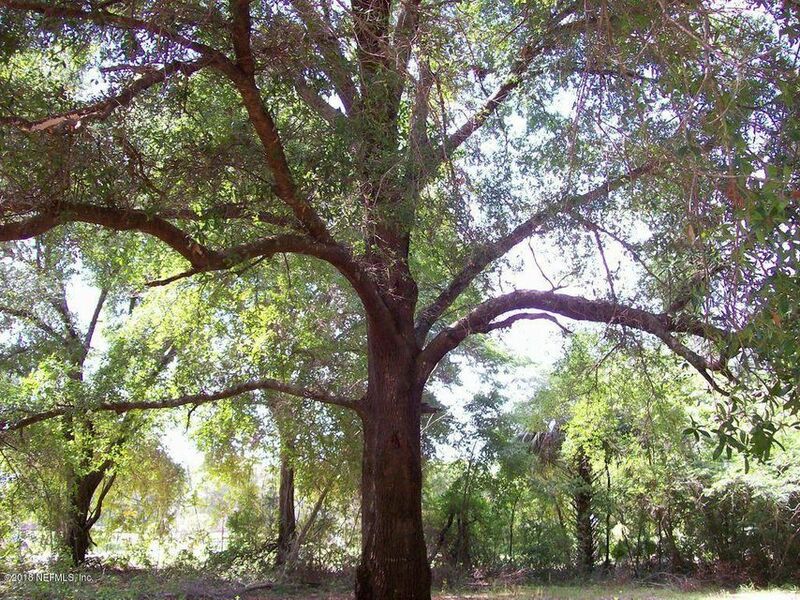 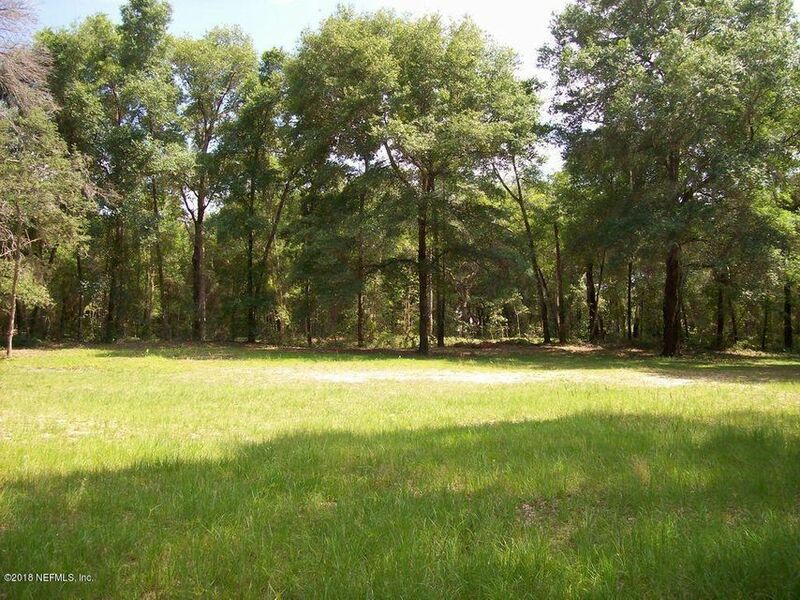 -Beautiful One acre lot that fronts 214. 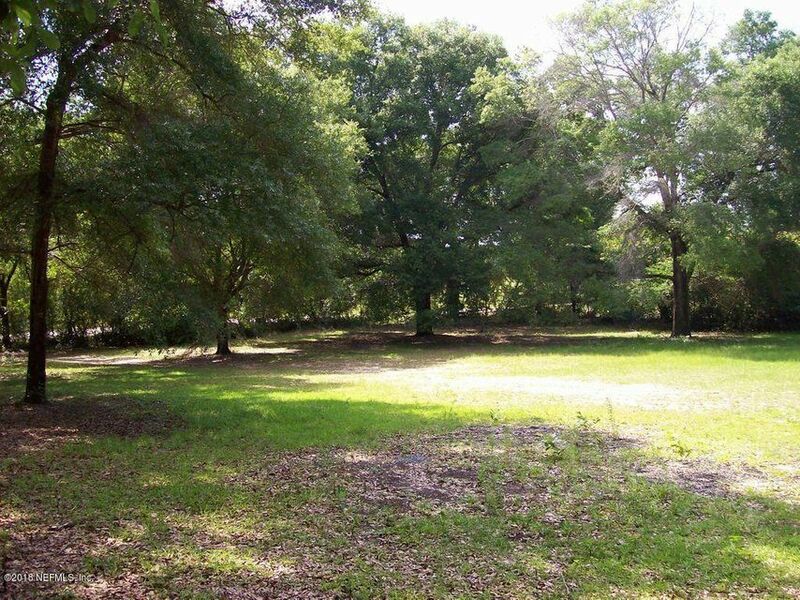 It corners Baker and Bernice Road. 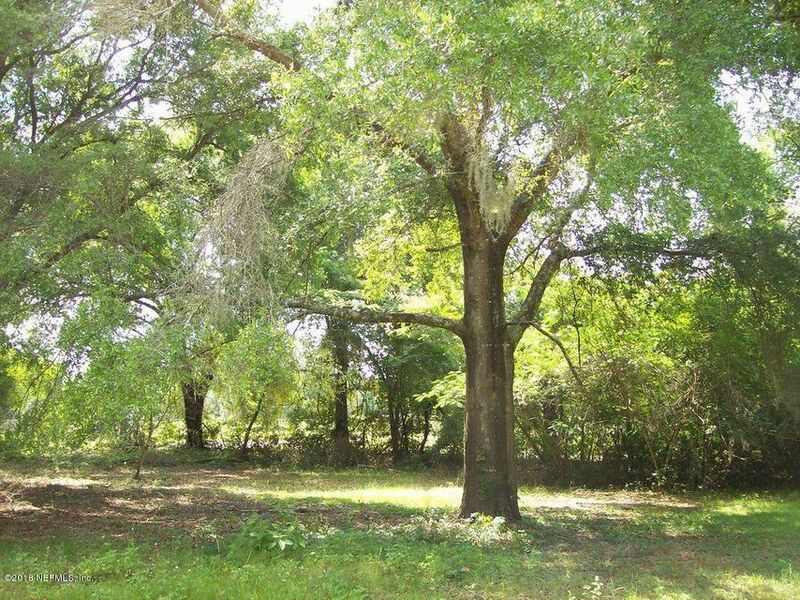 Gorgeous granddaddy oaks that is cleared in the middle. 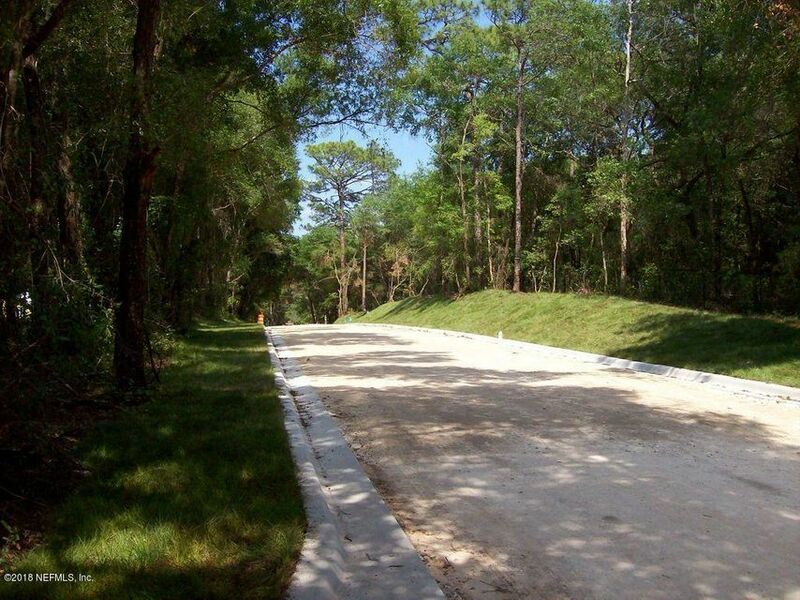 Ride by and take a look today!